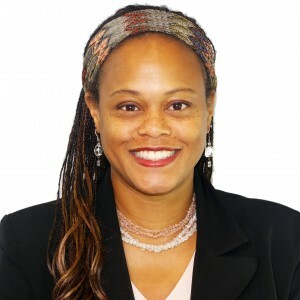 Dr. Carla S. Brown is a child psychiatrist at Sheppard Pratt. She completed her residency at New York University Medical Center, and earned her MD from the University of Maryland School of Medicine. She is a member of the American Psychiatric Association and the Maryland Psychiatric Society. Dr. Brown is double board certified in general psychiatry and child and adolescent psychiatry.